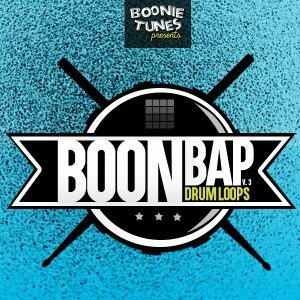 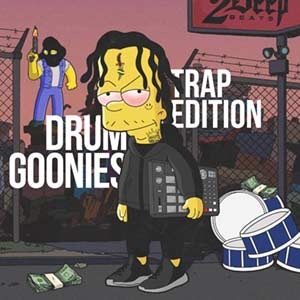 ‘Drum Goonies: Trap Edition’ contains all the necessary ingredients needed to create some of the hottes drums in todays trap music. 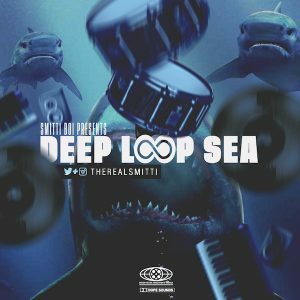 This Drum Kit cuts straight through the BS, giving you nothing but the highest quality 808s, Claps, Cymbals, HiHats, Kicks, Open Hats, Percussion, Snares and Stabs EQ’ed to perfection by multi-platinum selling producer, ‘2DEEP’ himself. 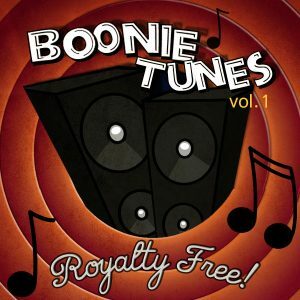 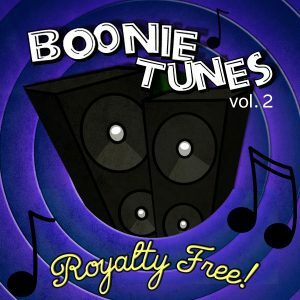 No filler sounds! 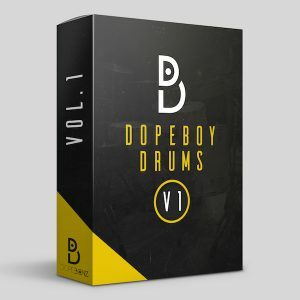 Pick up this kit today and step your production game up instantly! 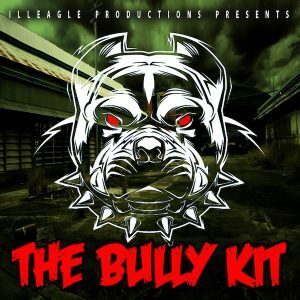 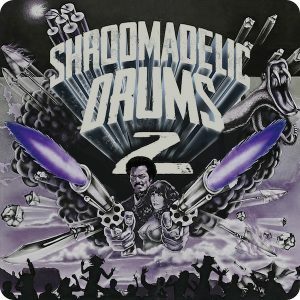 As always, 2Deep aims to deliver nothing but the highest quality Kits, having production credits ranging from 50 Cent, Tank, Fetty Wap, Method Man, Rick Ross, Ghostface Killah, Jadakiss, Uncle Murda, Shyheim, Sean Price, Sexion D’assaut, Selfmade Records, Epic Rap Battles Of History, Rockstar Games, the NBA and countless other artists & companies, so you can be sure that you are getting the best production material to work with.